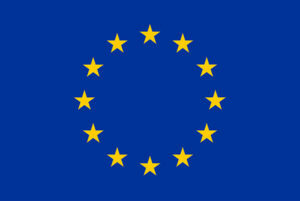 The European project CloudDBAppliance achieved a positive assessment in the first 18 months of activity under the European Commission’s assessment that took place on 6 July in Brussels. According to the assessment, ClouDBAppliance, which had a funding of EUR 5 million, still has a strong scientific and technological impact, having achieved all the goals foreseen in the project proposal, for the current period. CloudDBAppliance, European Cloud In-Memory Database Appliance with Predictable Performance for Critical Applications, is the name of the project that intends to build an European database platform based on cloud technologies, promoting the “Database as a Service” concept, that is, a database seen as a service with high availability in the cloud. In addition to this, the project also intends to provide predictability in the performance, robustness and trustworthiness of the systems, some of the properties of centralised database architectures. This project has the participation of 11 academic and industrial partners, with 30 researchers of seven different nationalities.